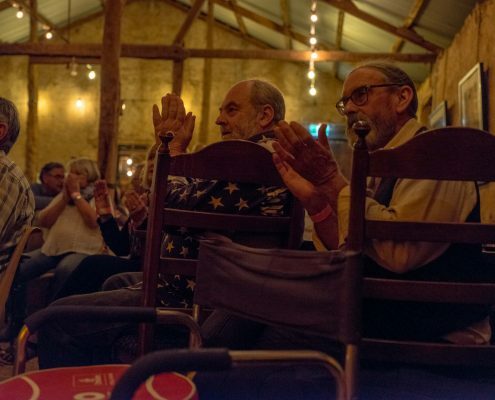 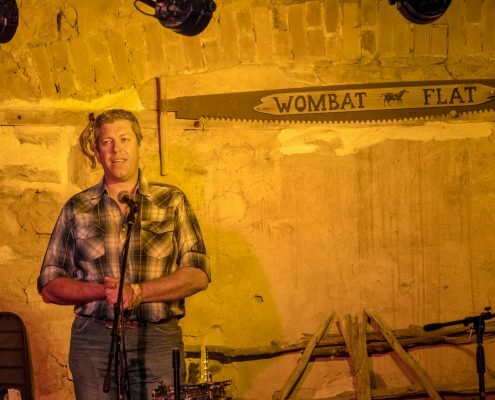 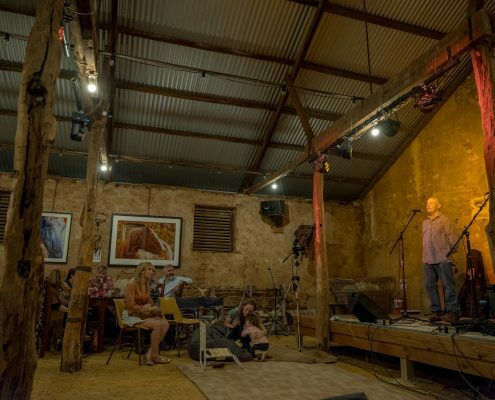 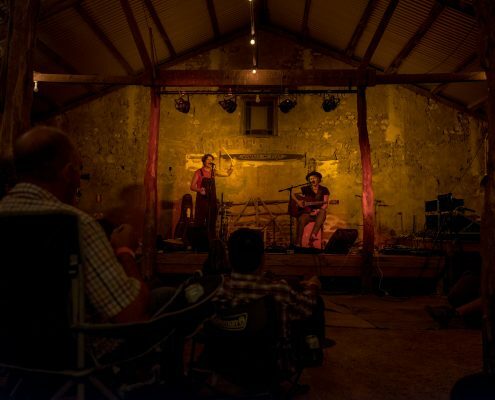 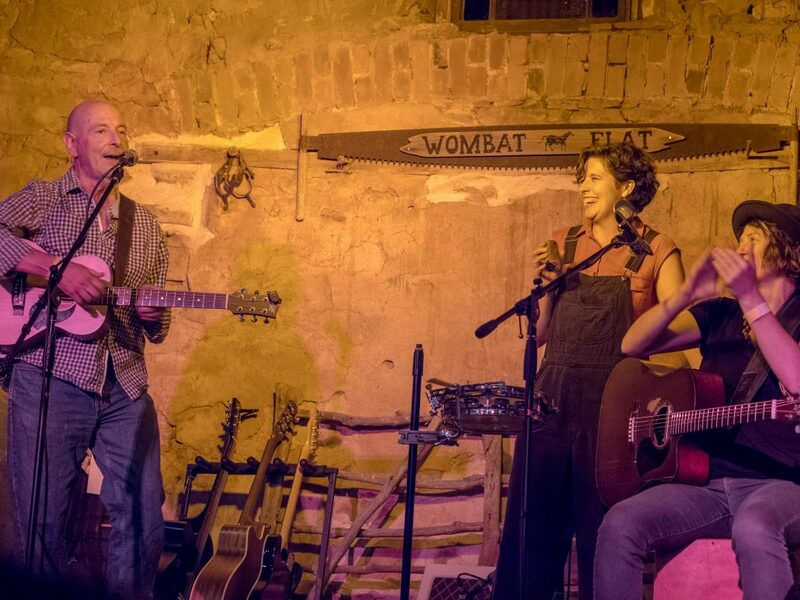 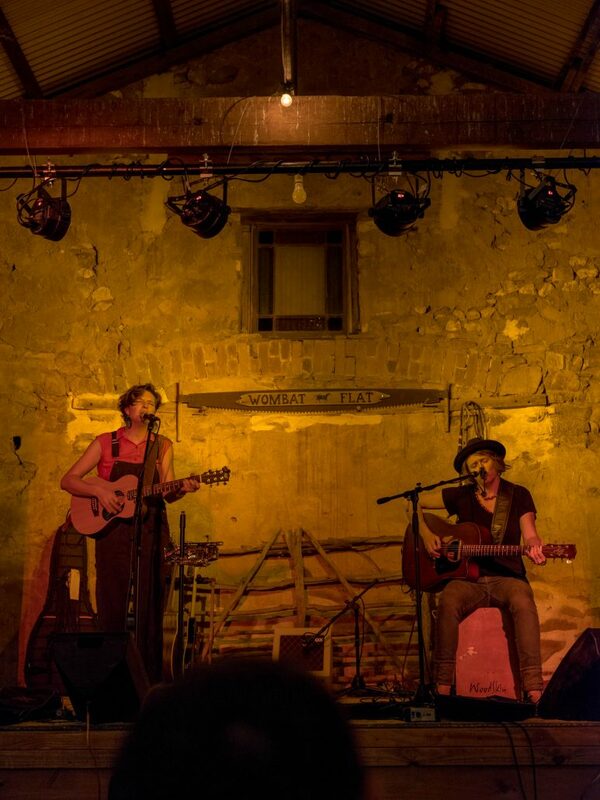 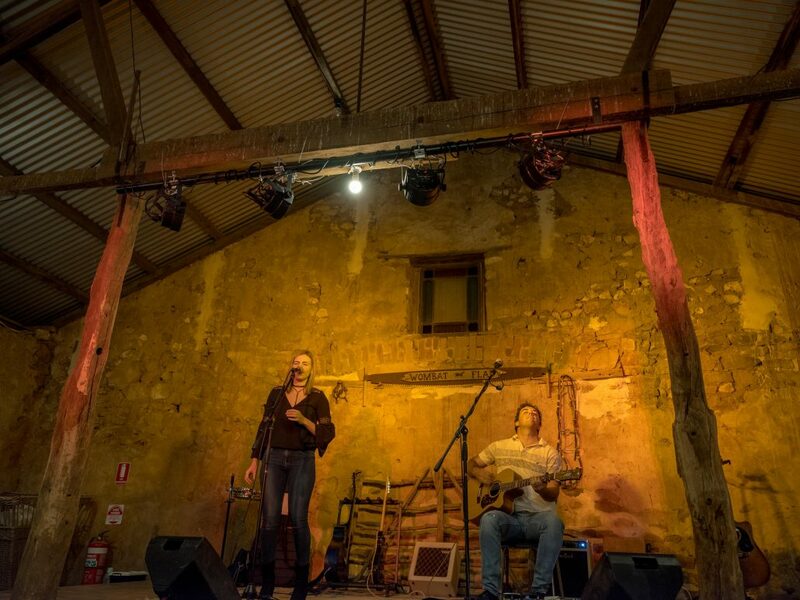 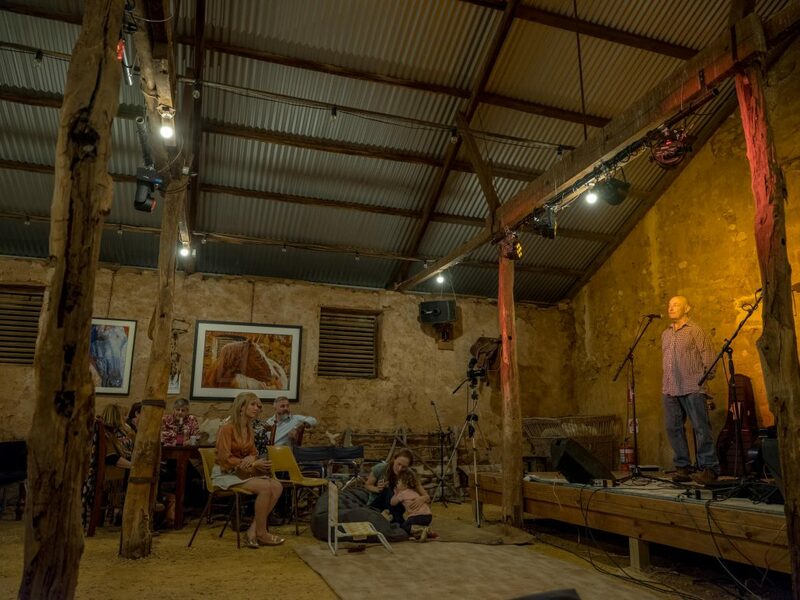 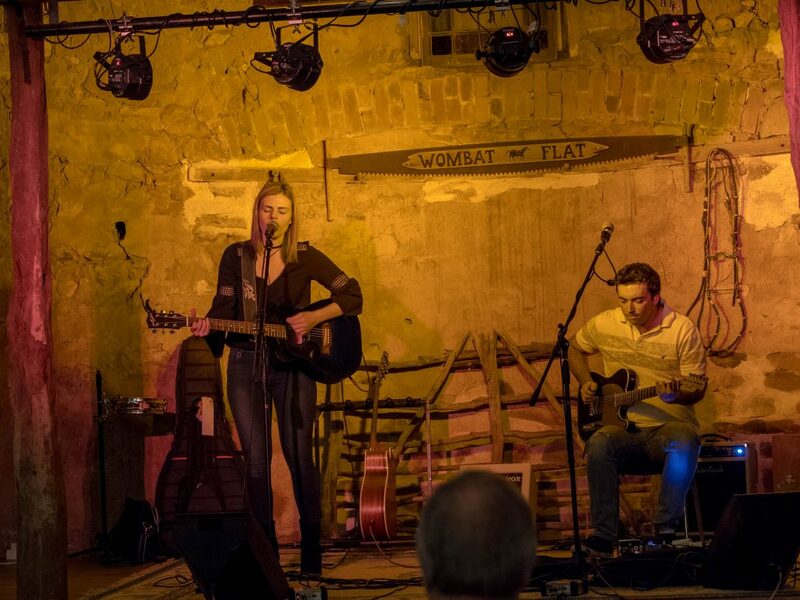 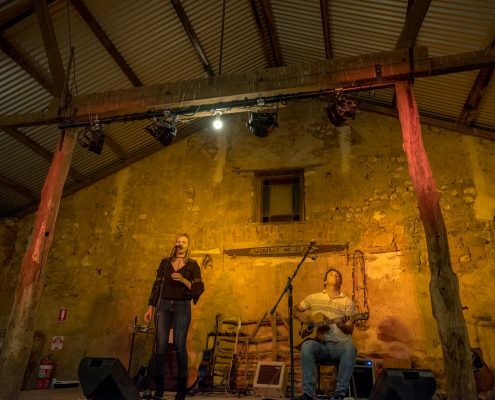 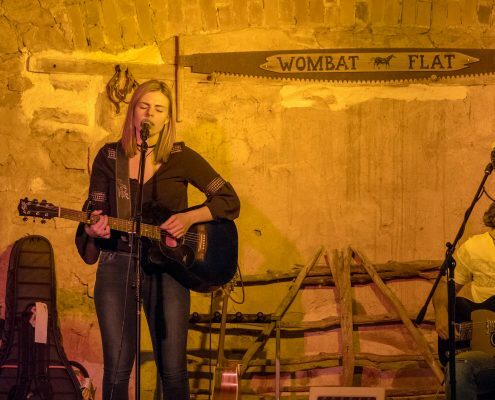 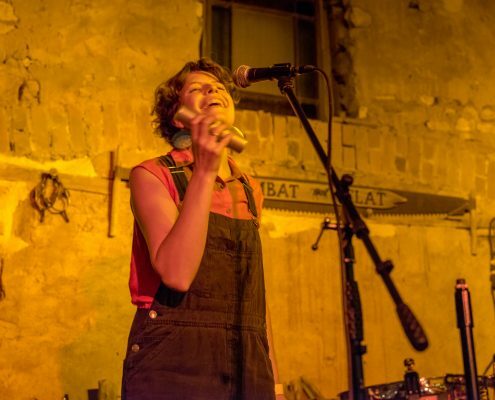 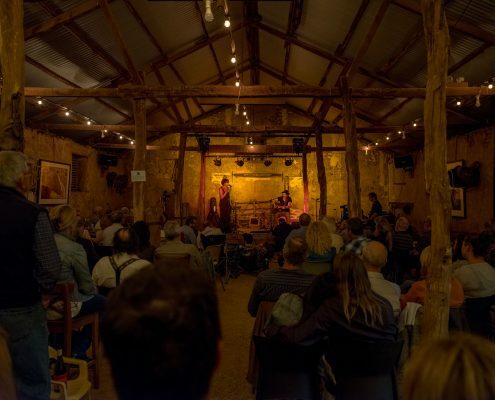 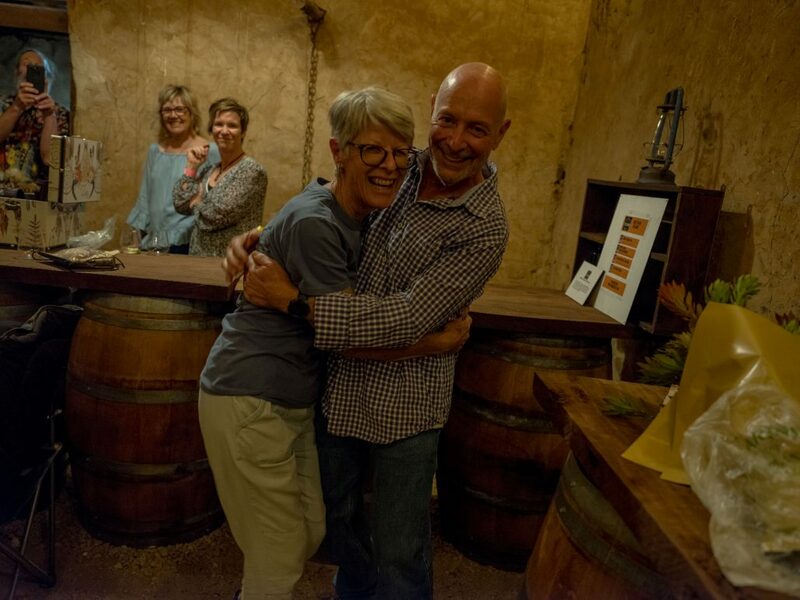 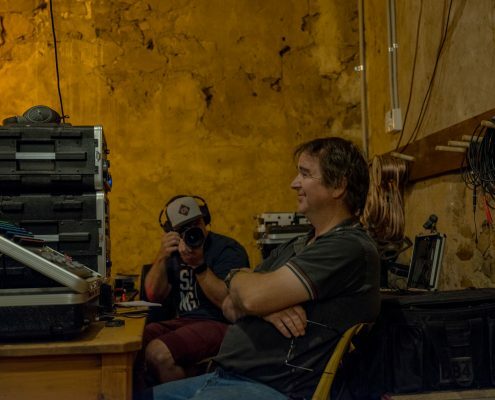 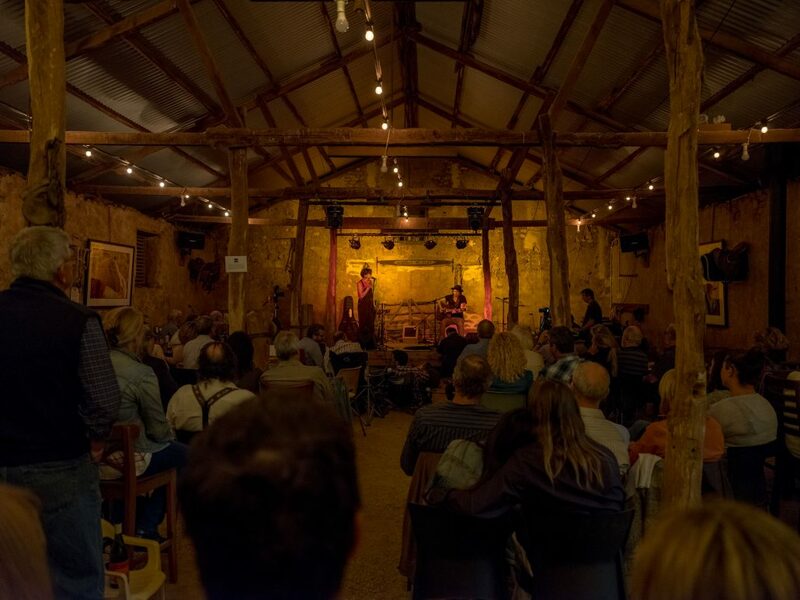 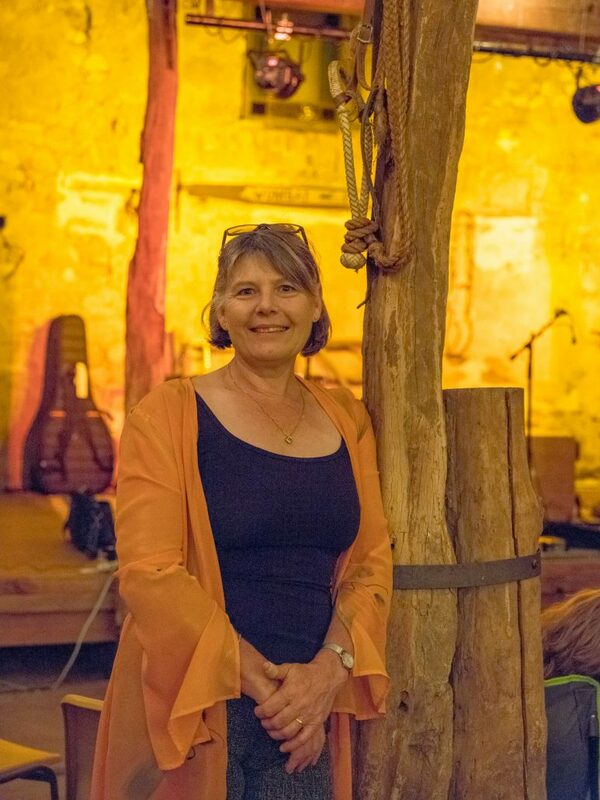 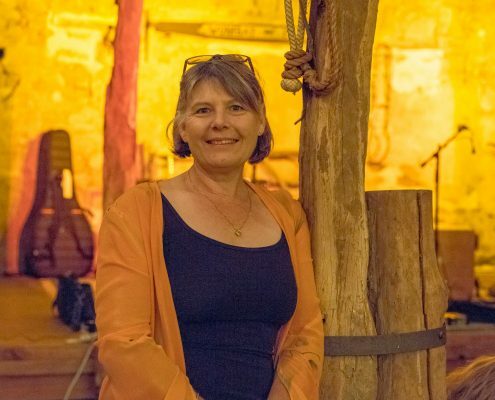 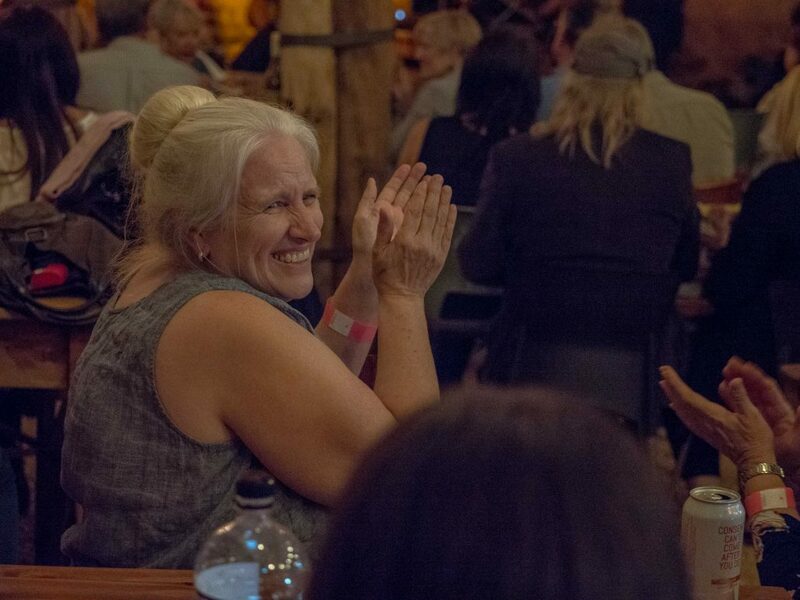 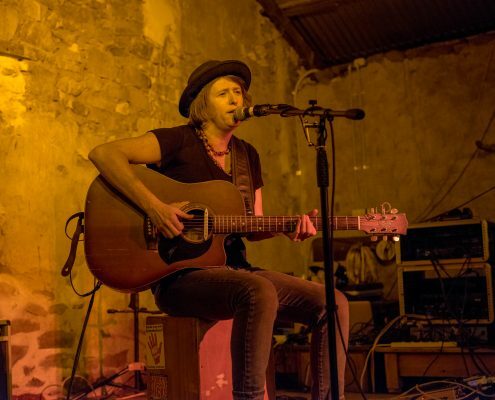 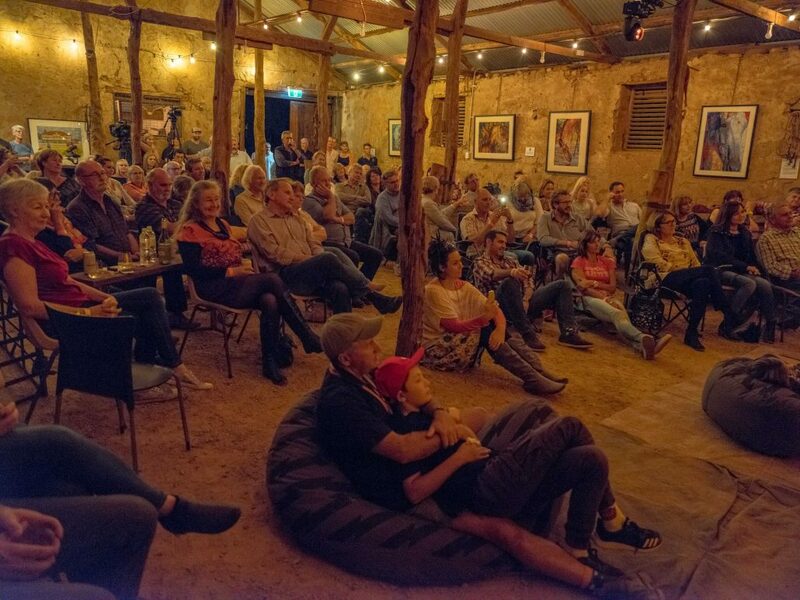 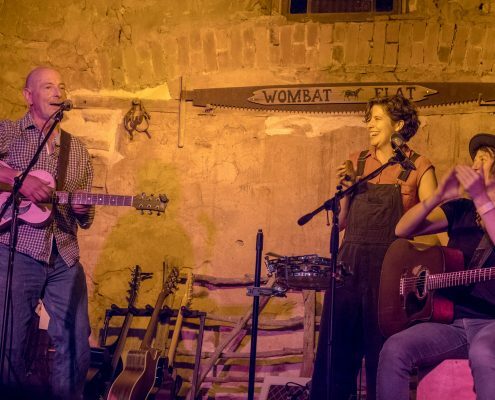 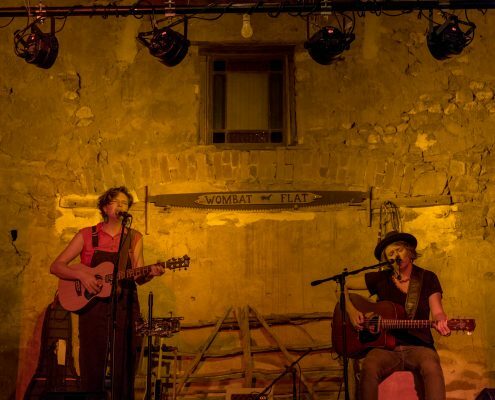 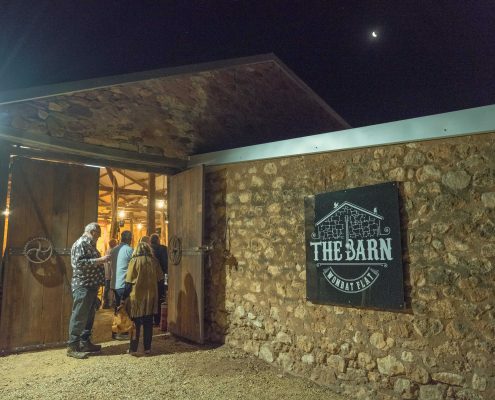 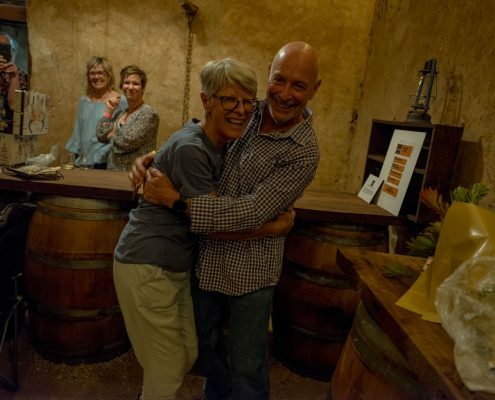 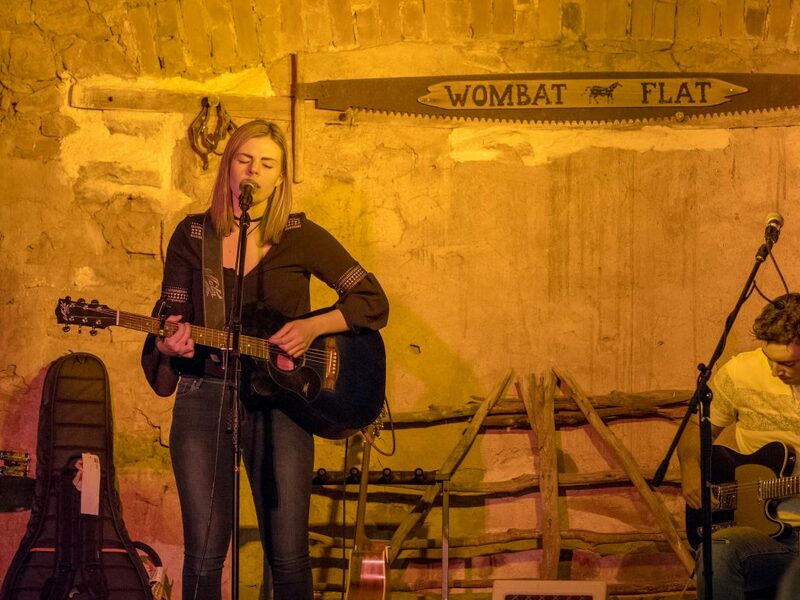 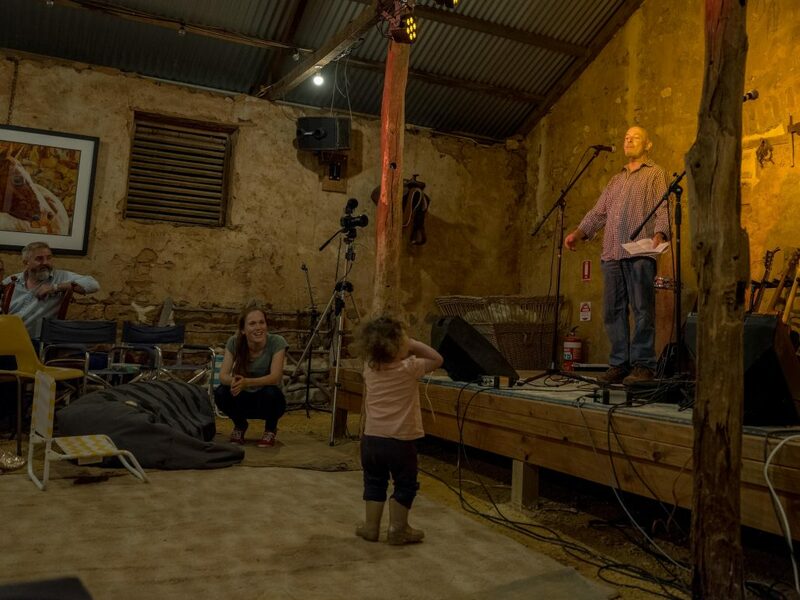 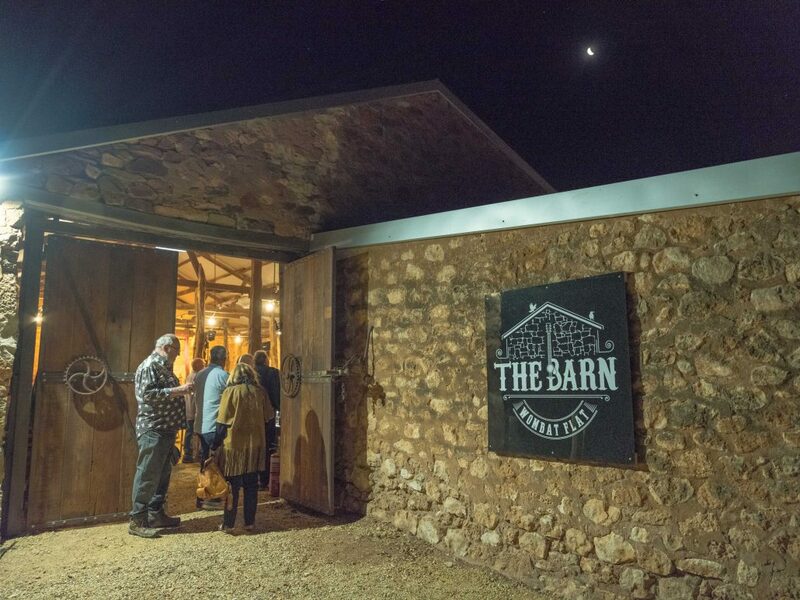 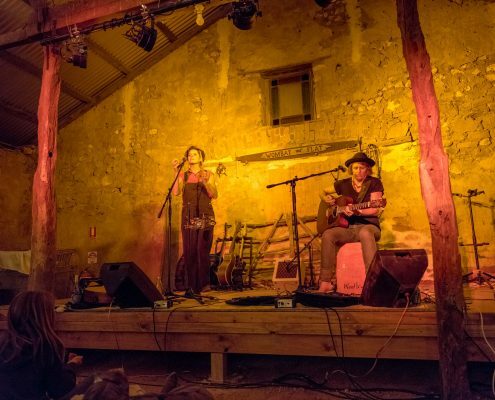 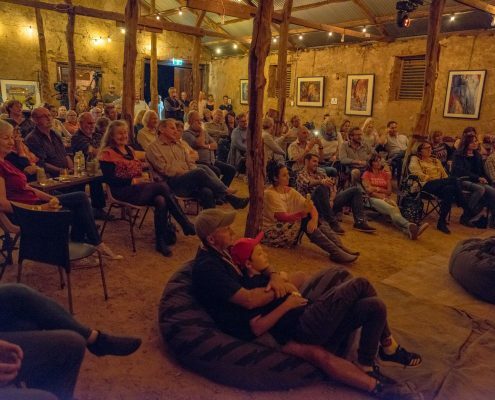 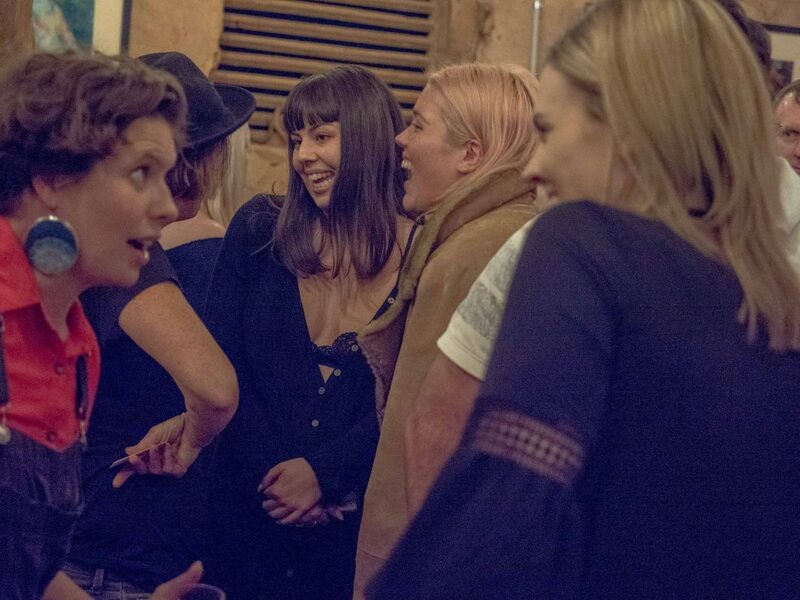 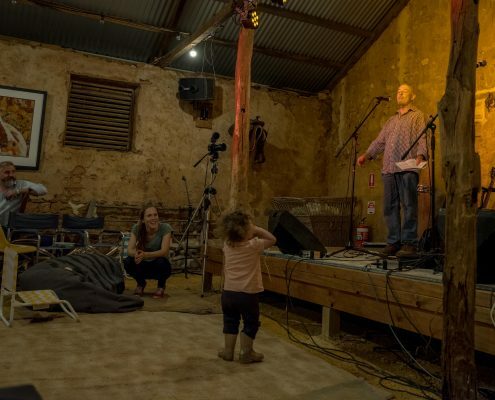 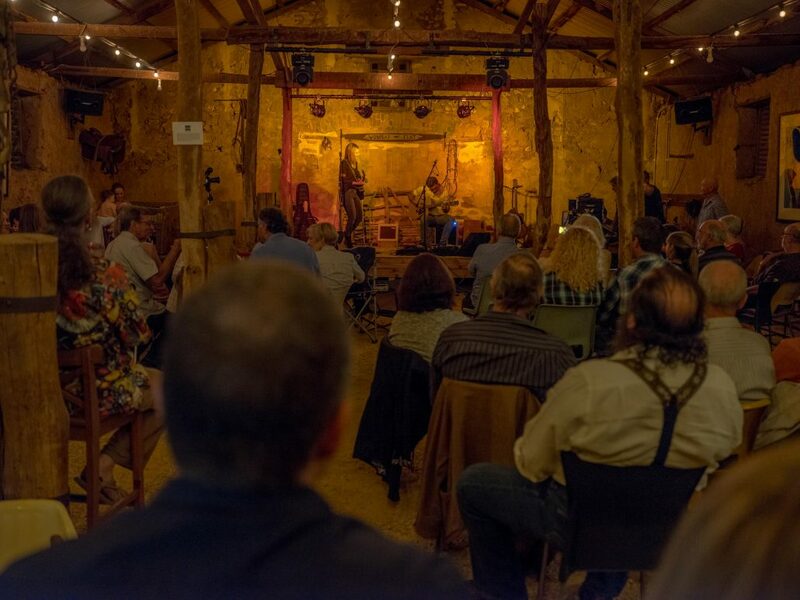 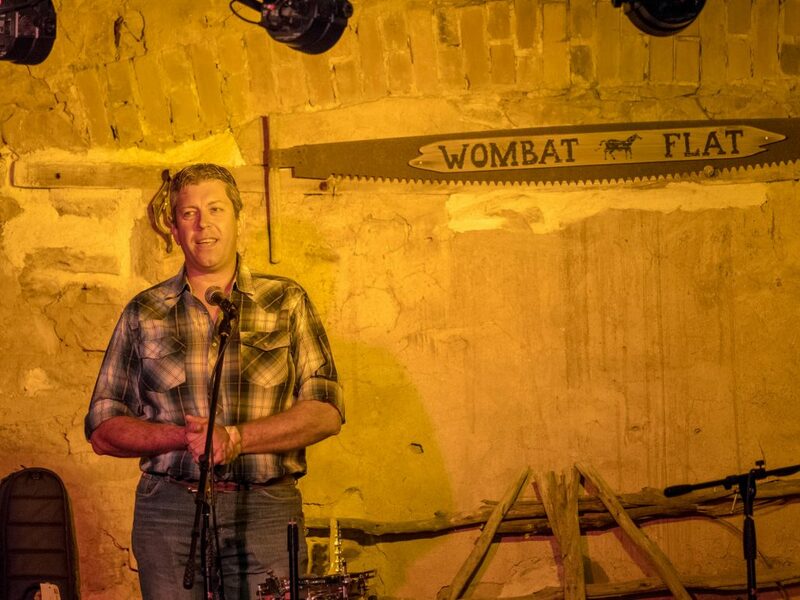 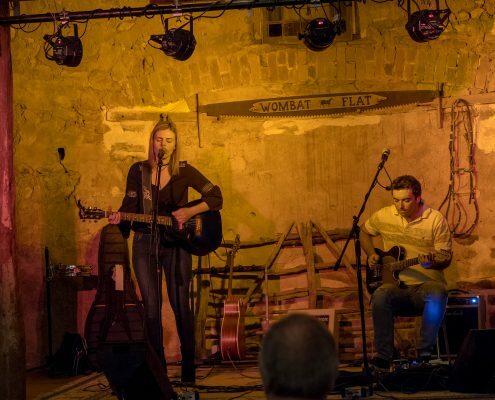 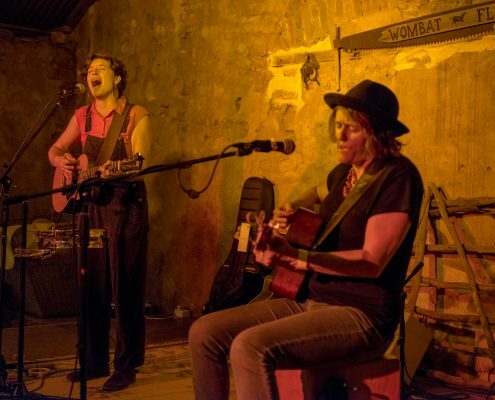 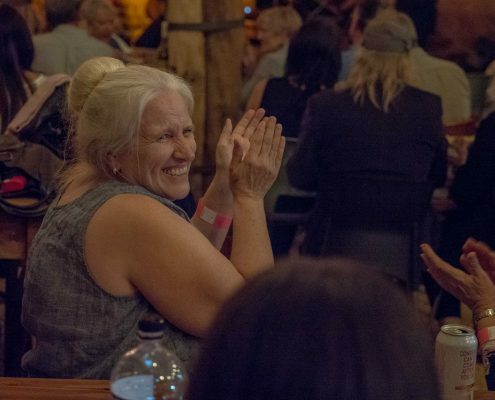 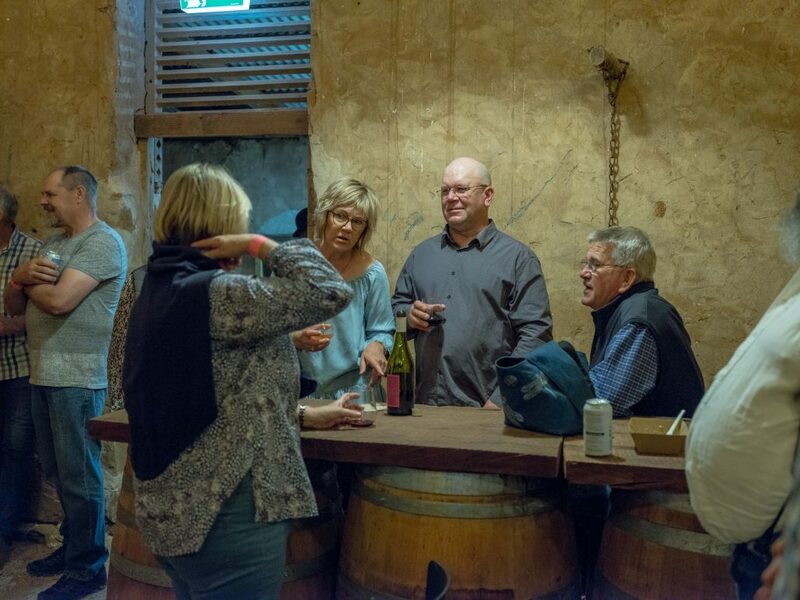 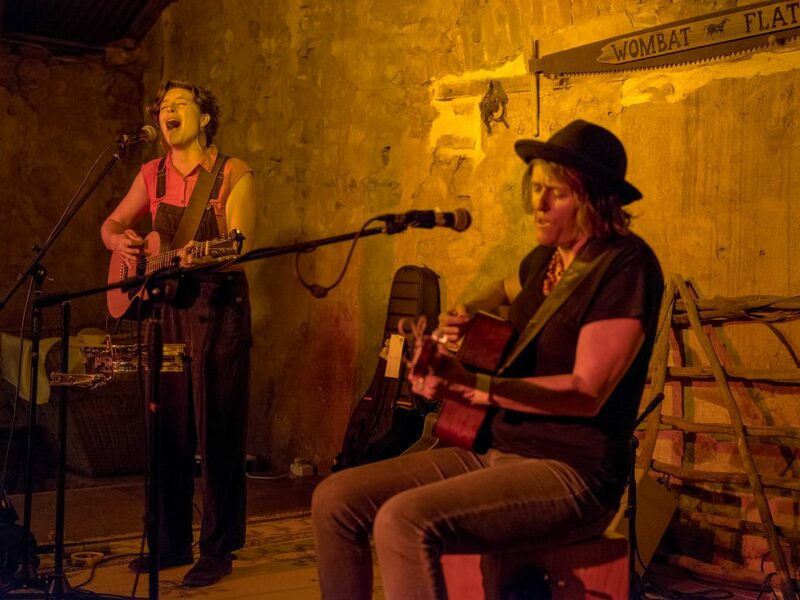 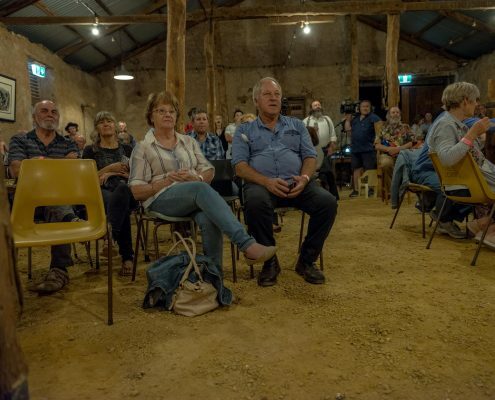 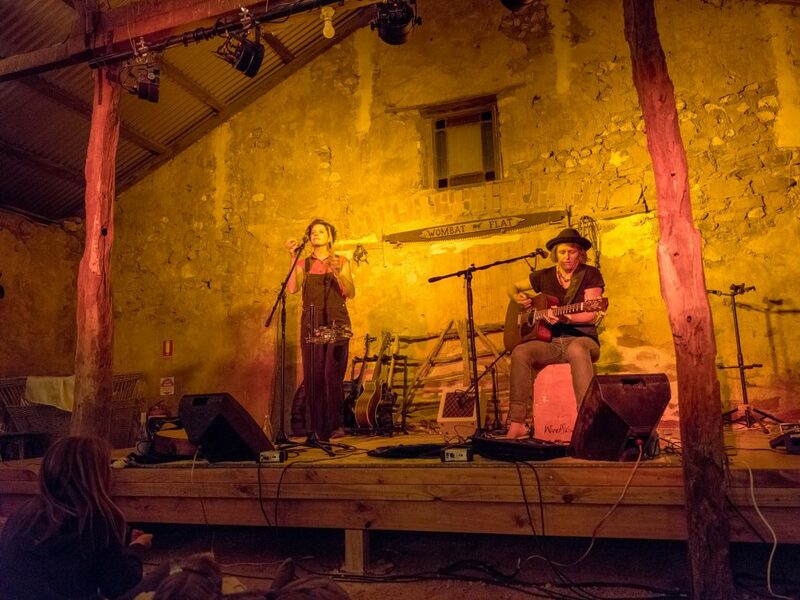 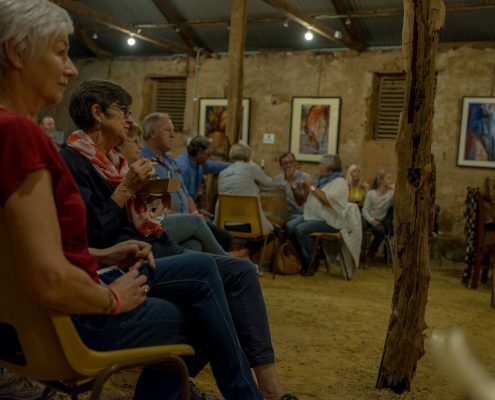 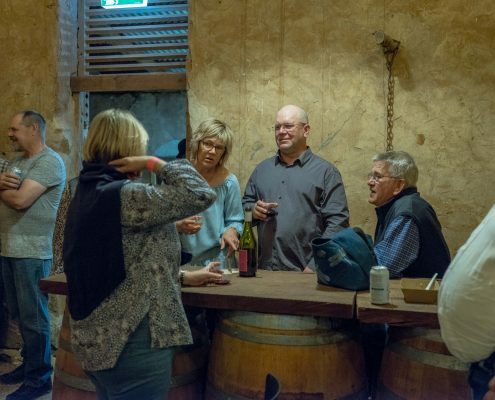 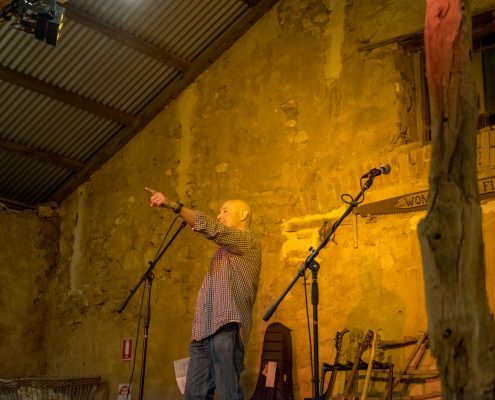 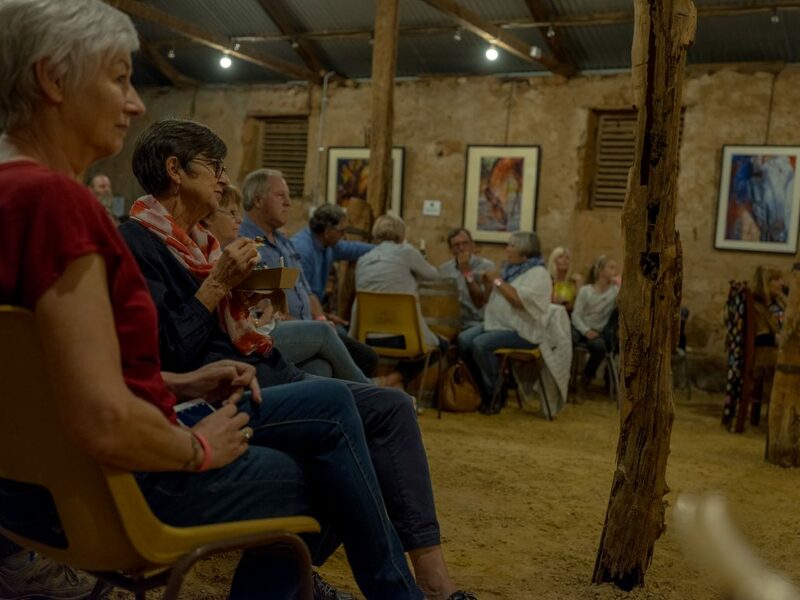 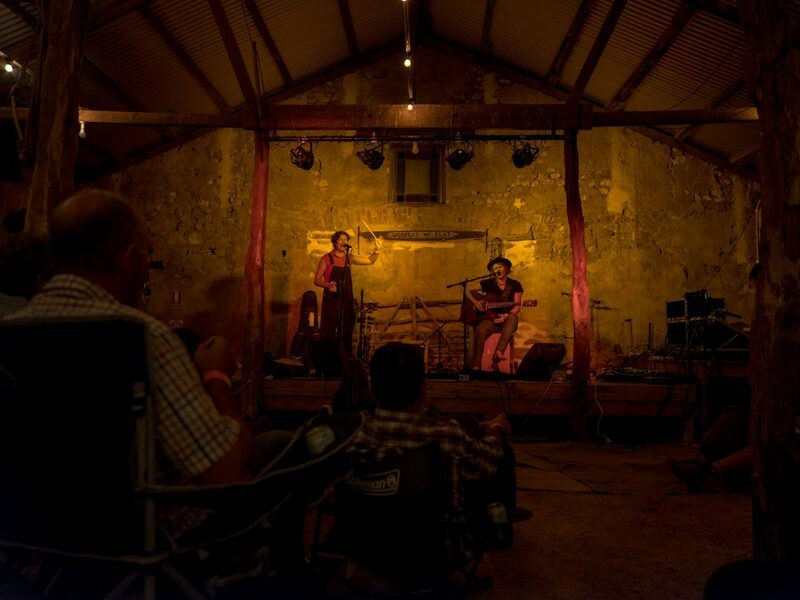 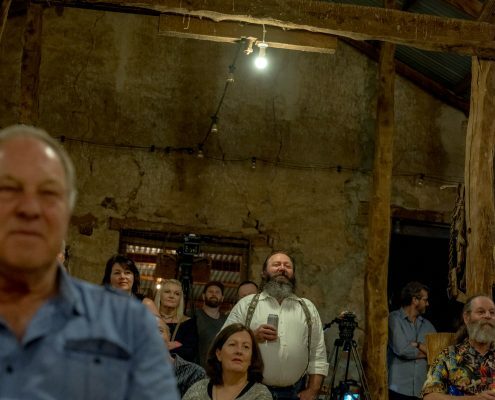 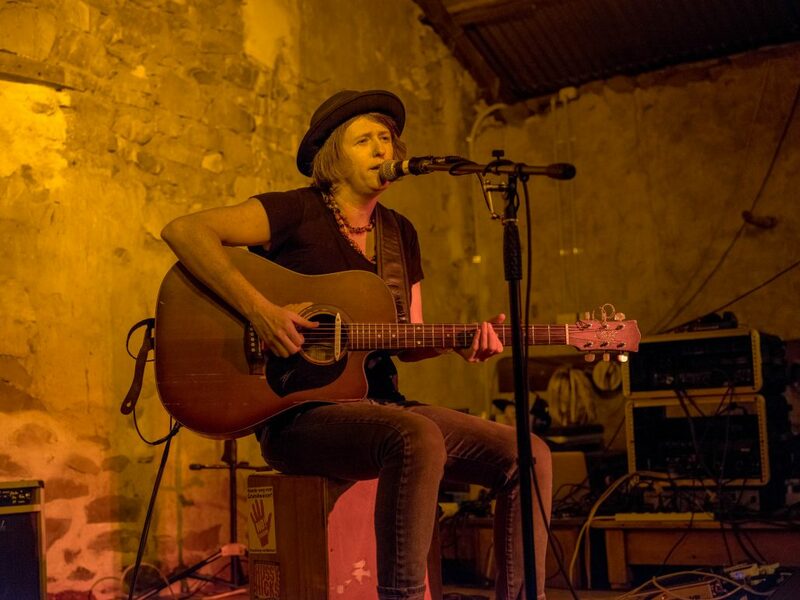 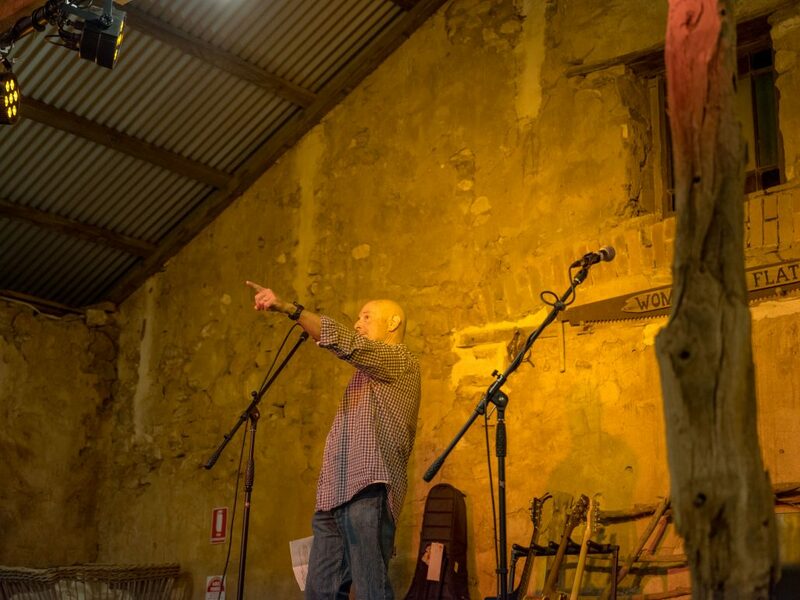 Here are some great shots from our sell out Opening Night in The Barn at Wombat Flat. 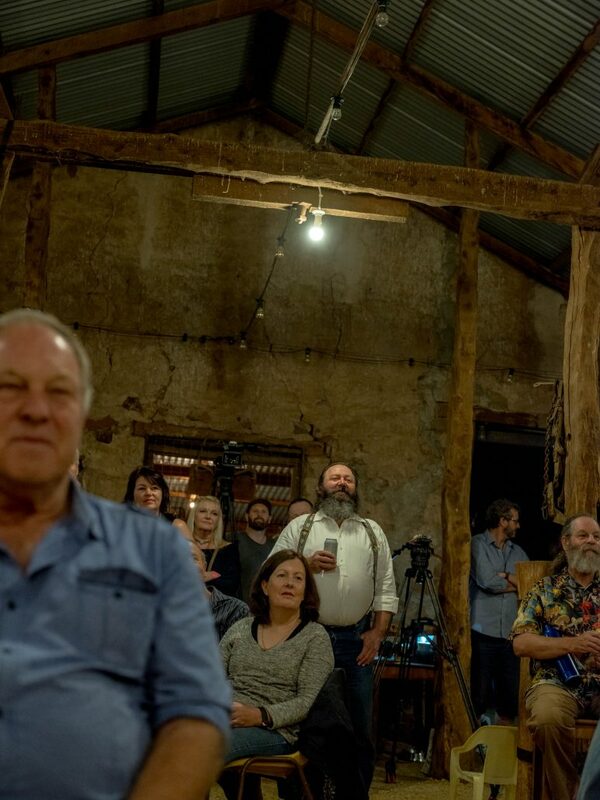 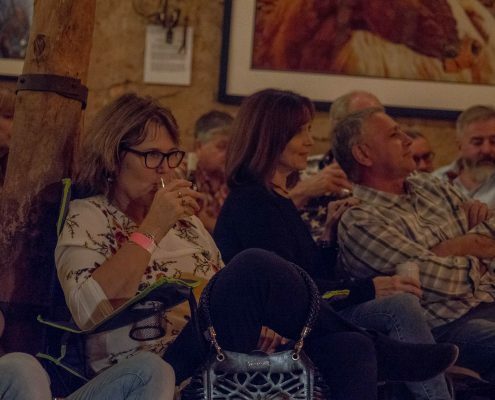 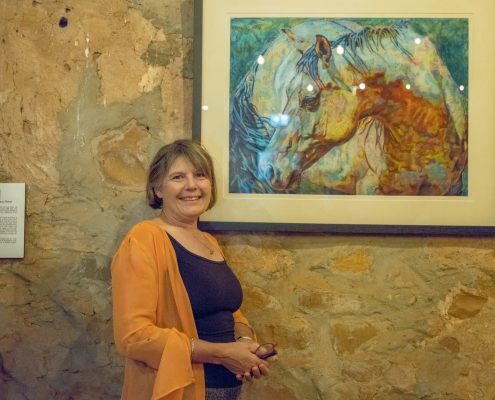 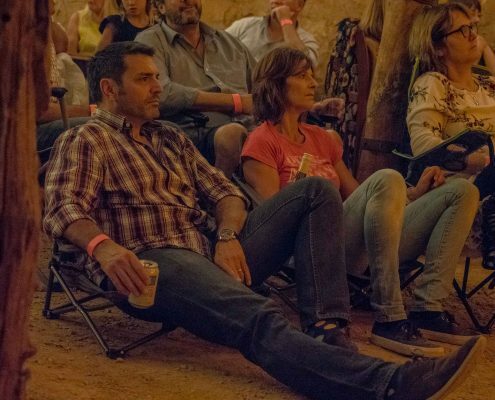 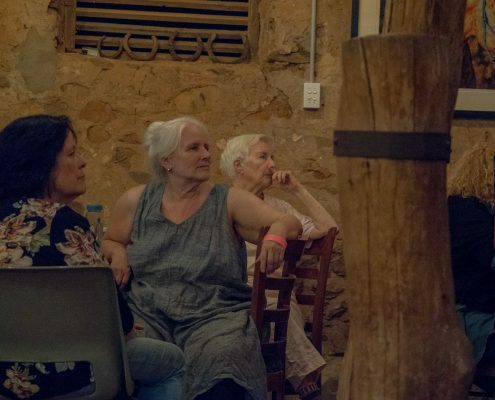 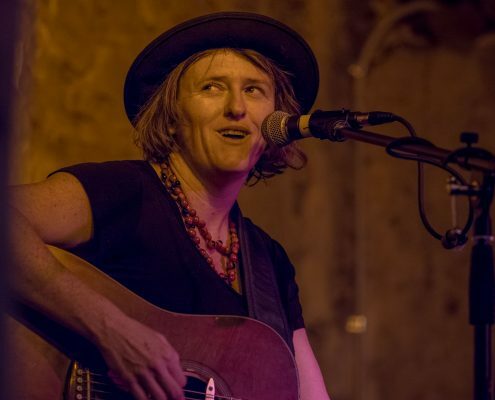 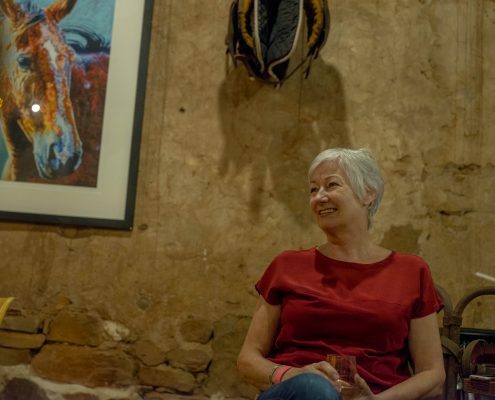 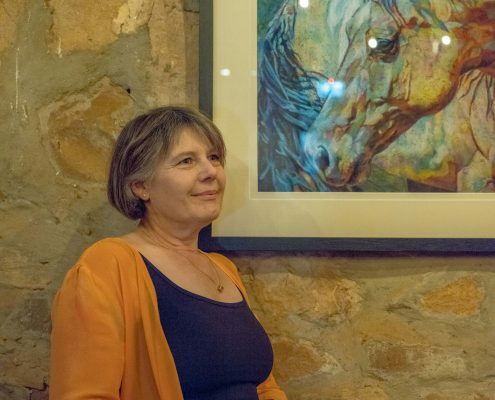 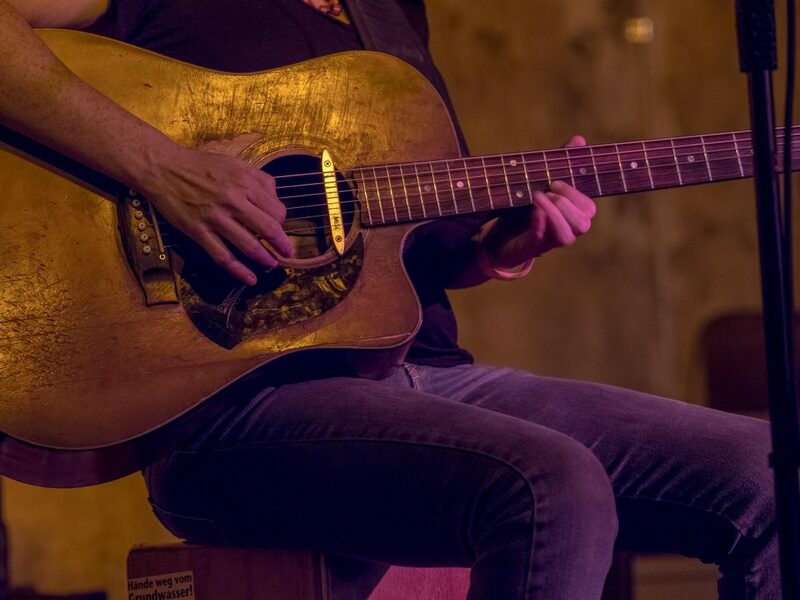 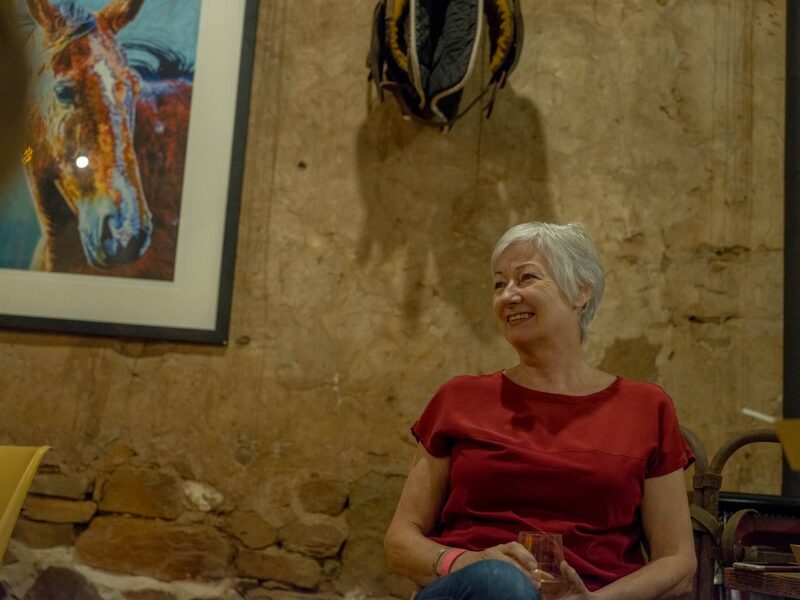 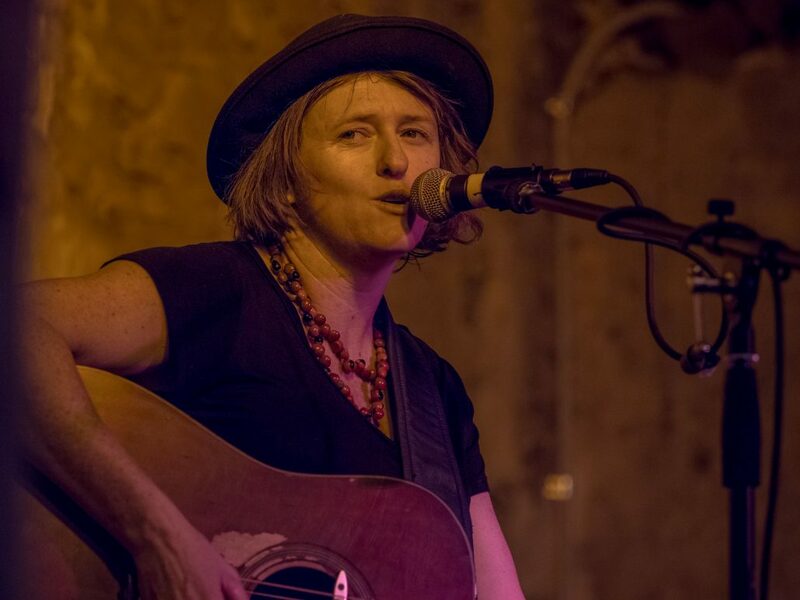 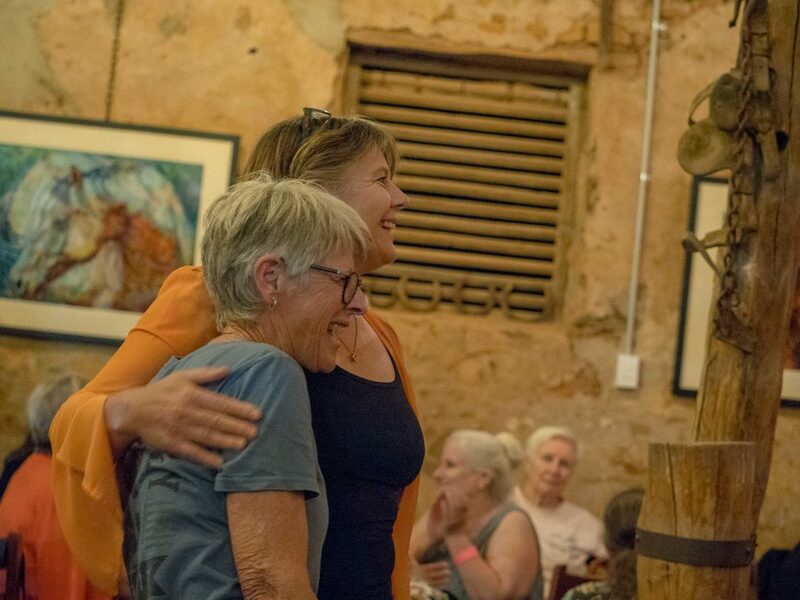 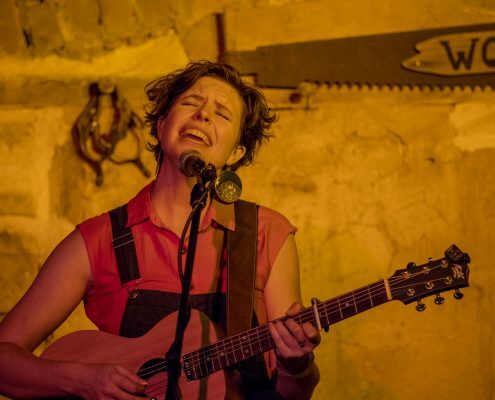 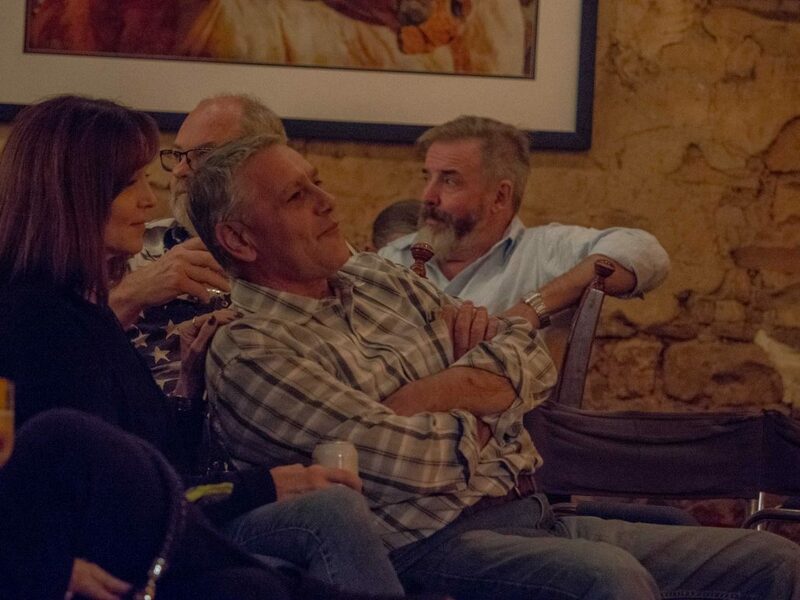 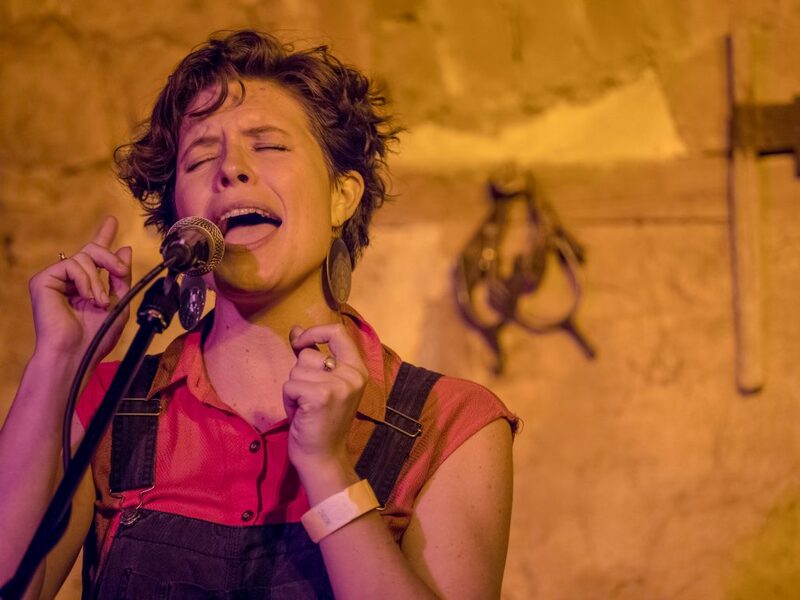 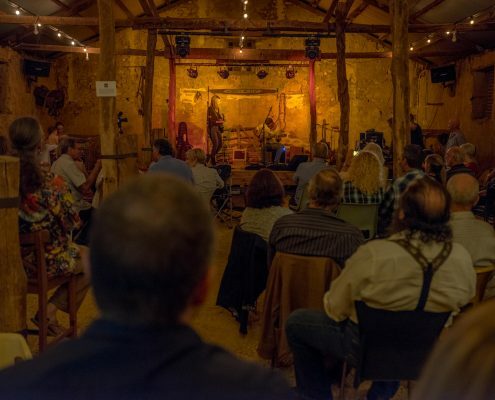 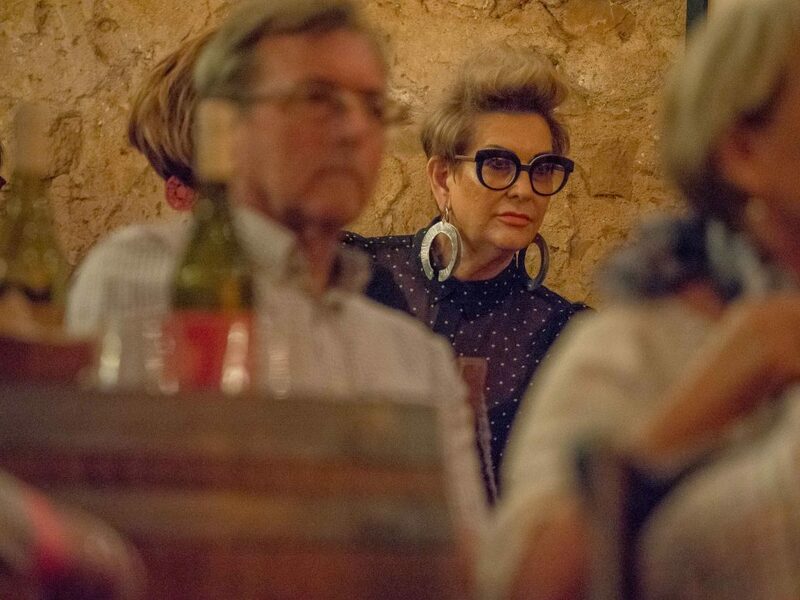 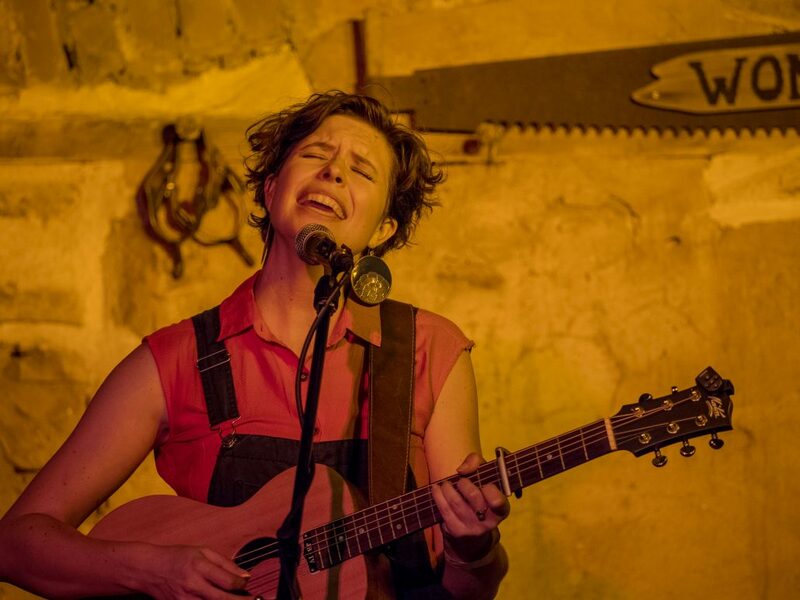 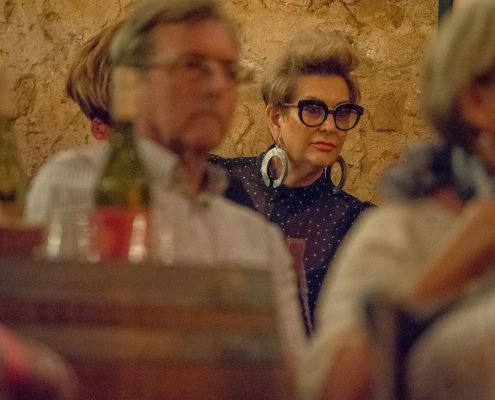 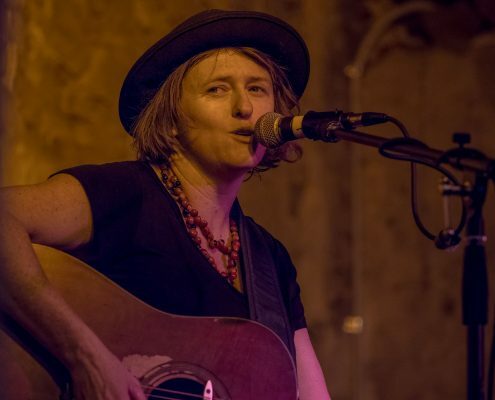 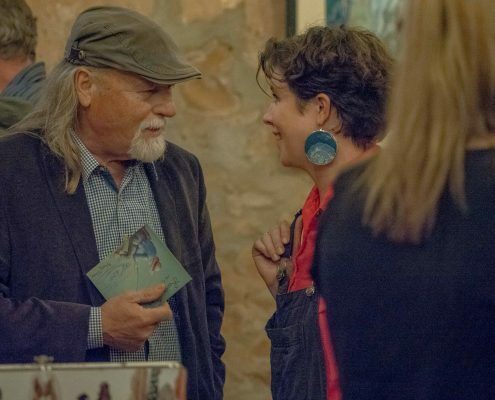 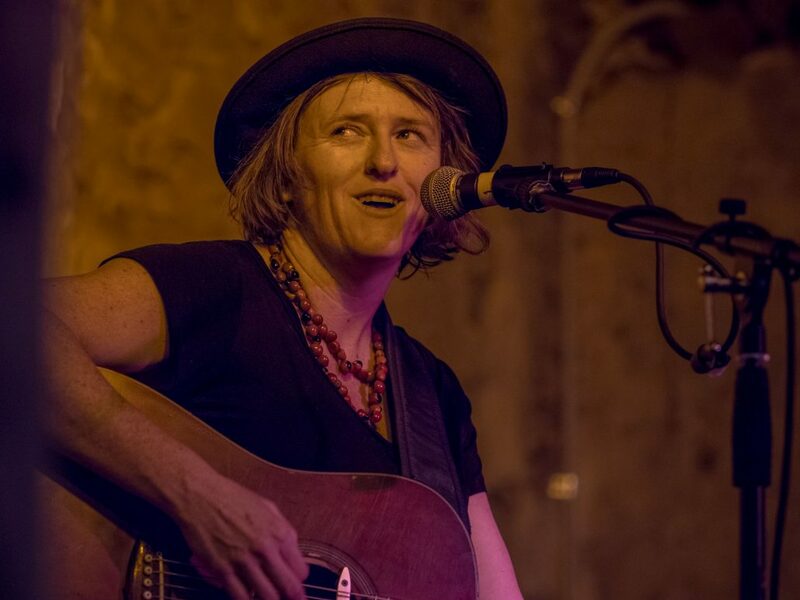 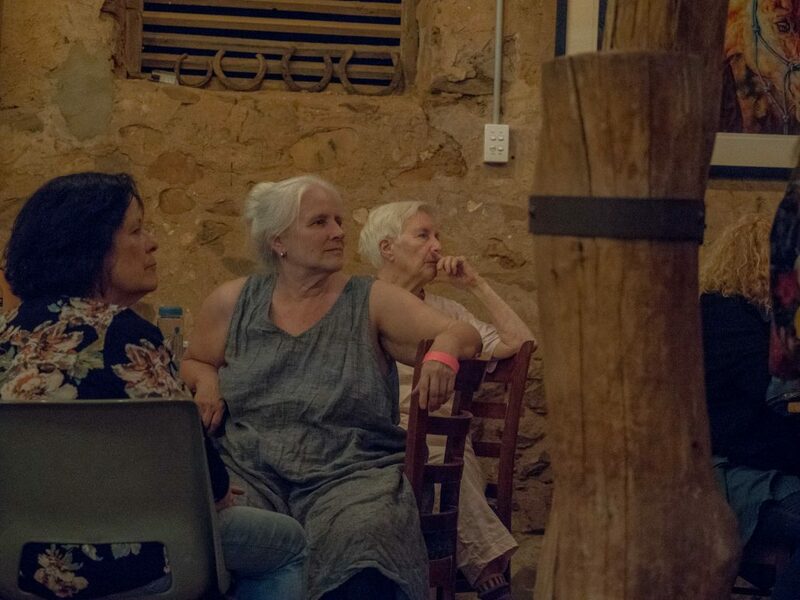 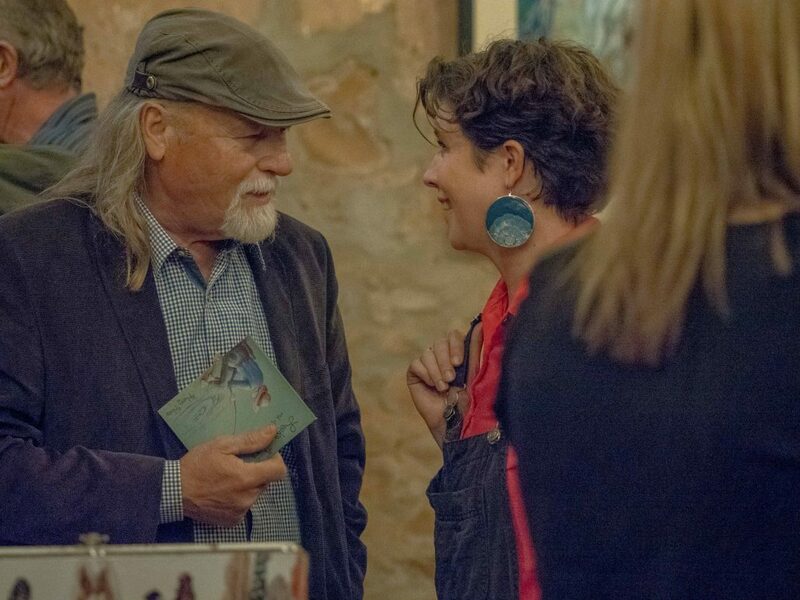 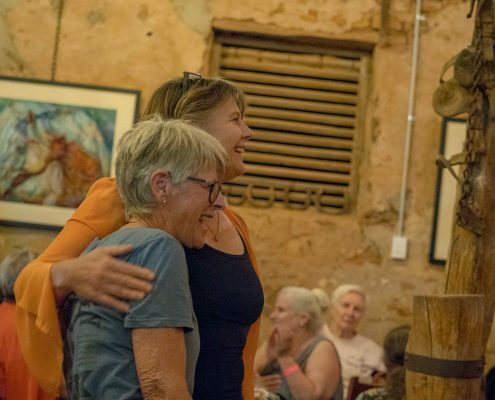 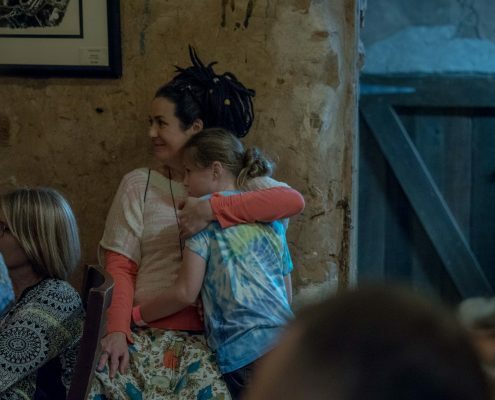 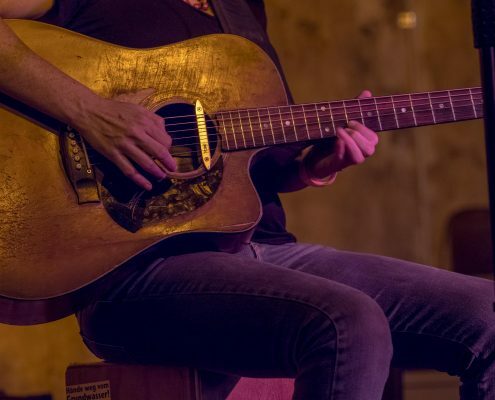 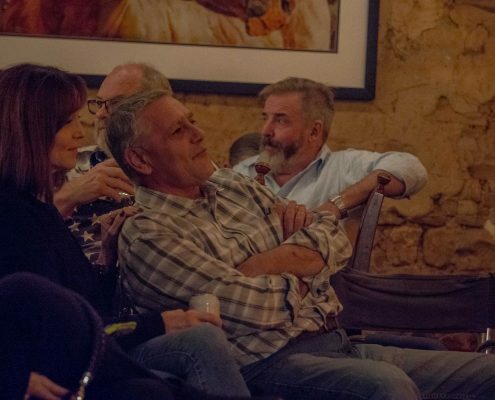 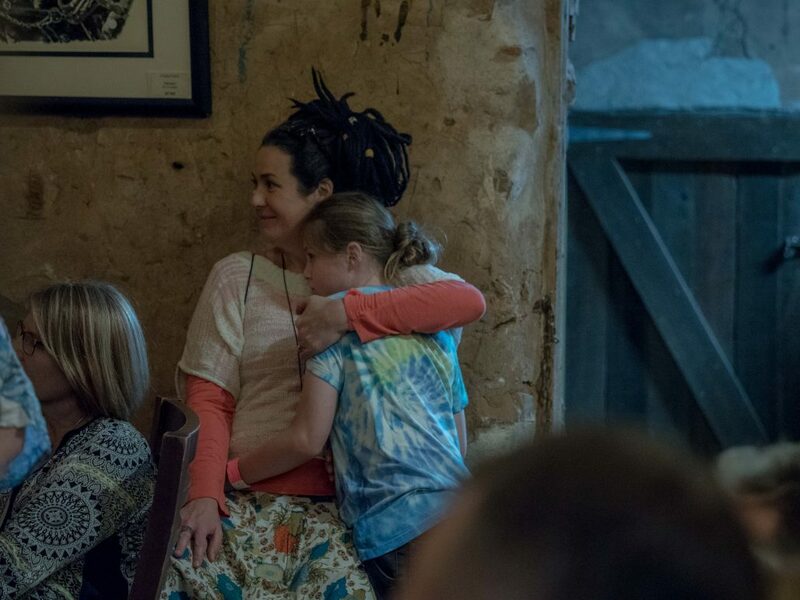 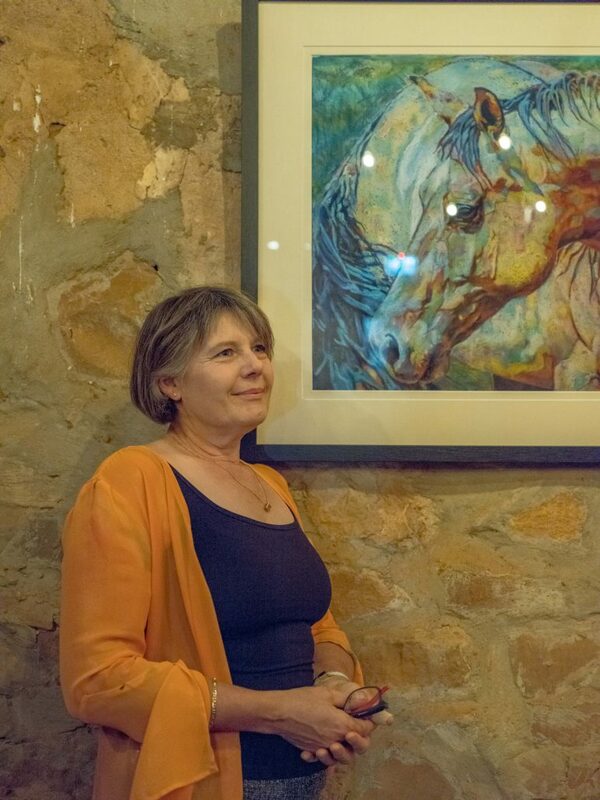 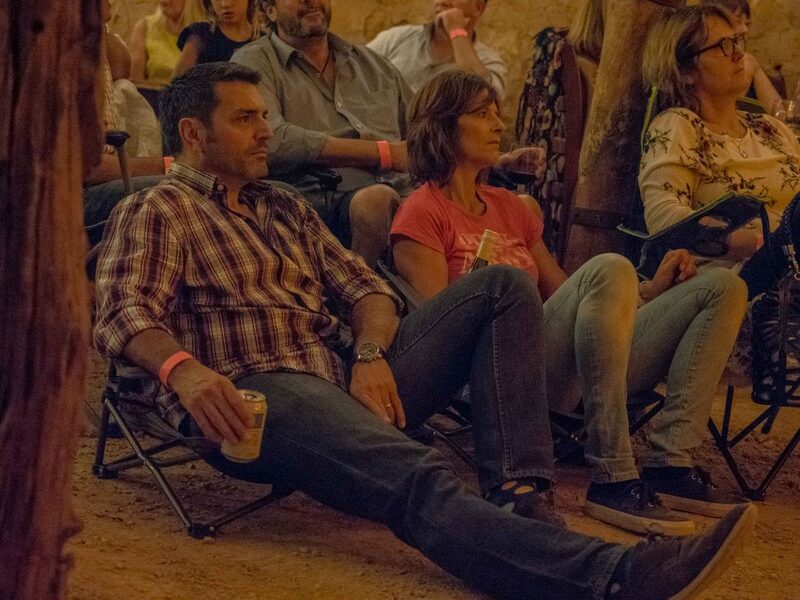 It was a truly memorable event with great performances by the Hussy Hicks and Michaela Jenke with Reid Sampson and a stunning equine art exhibition by Yvette Frahn! 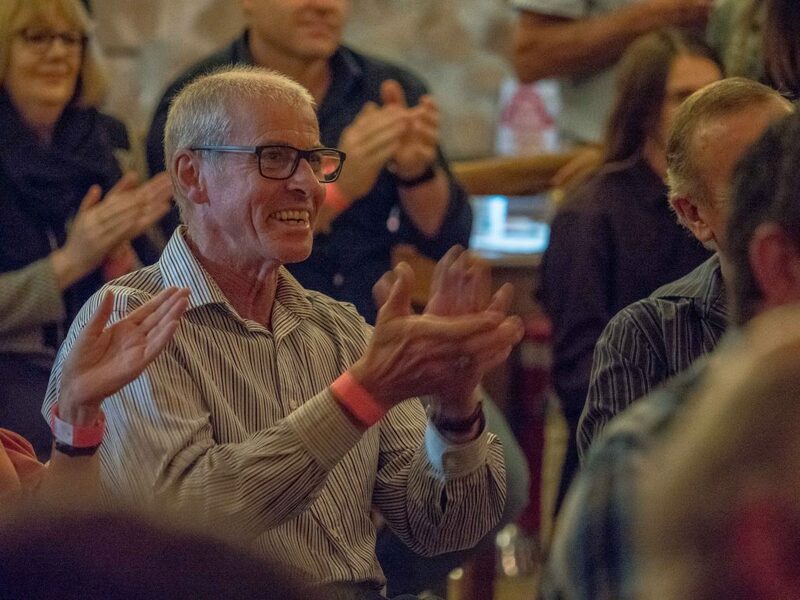 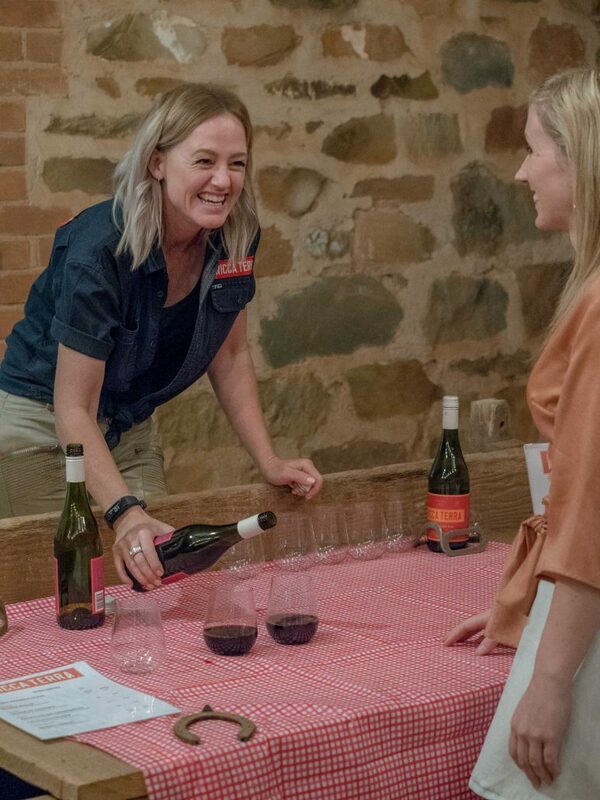 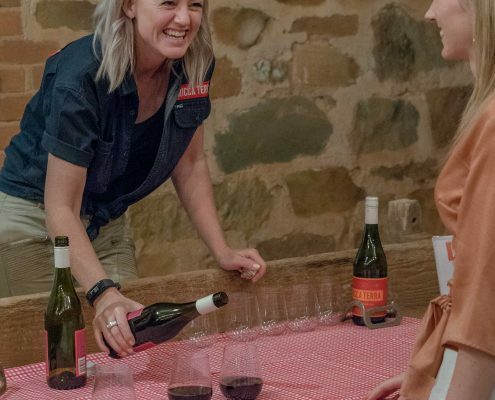 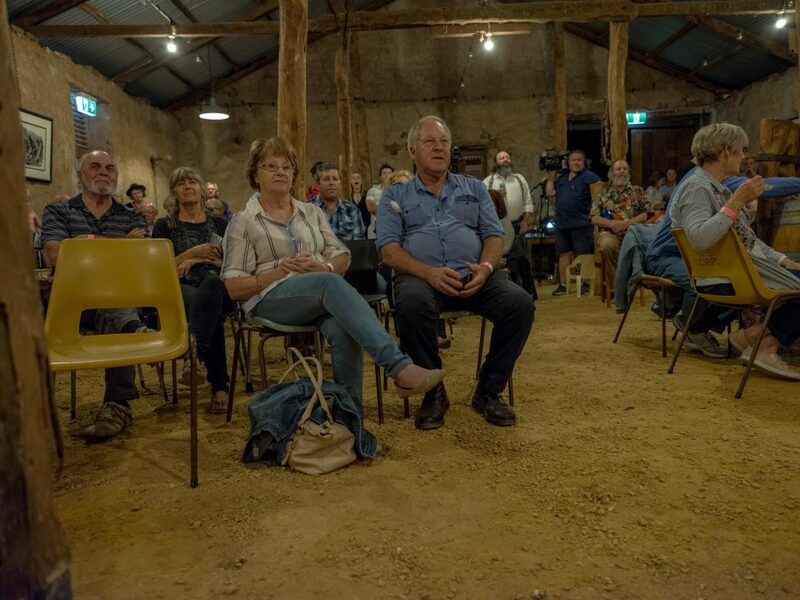 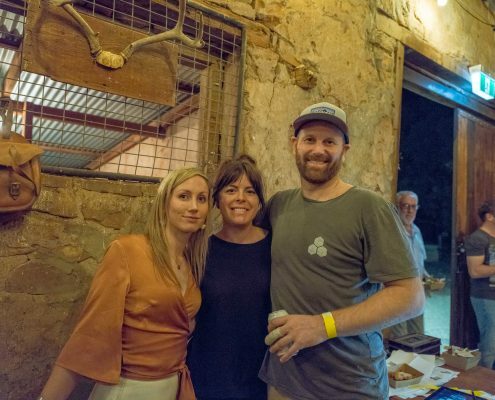 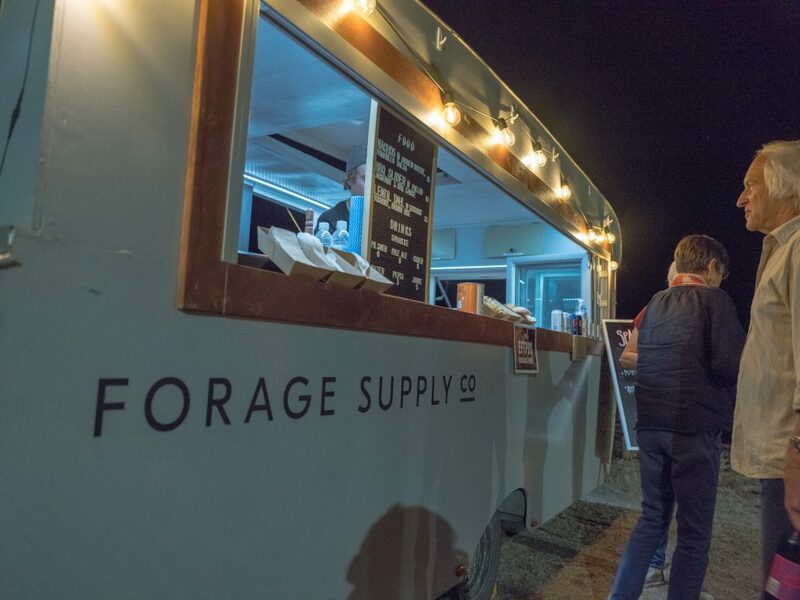 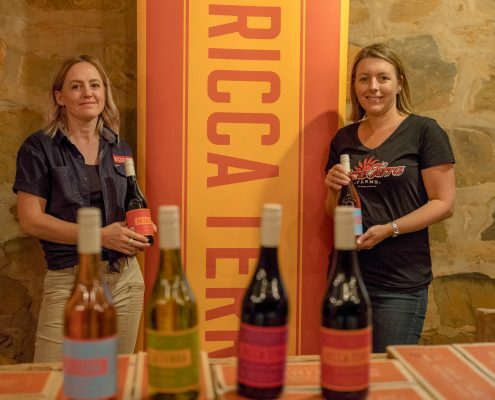 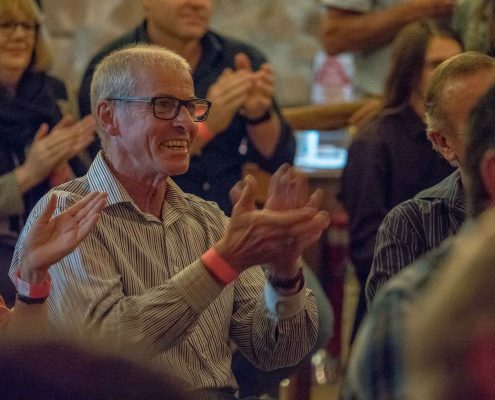 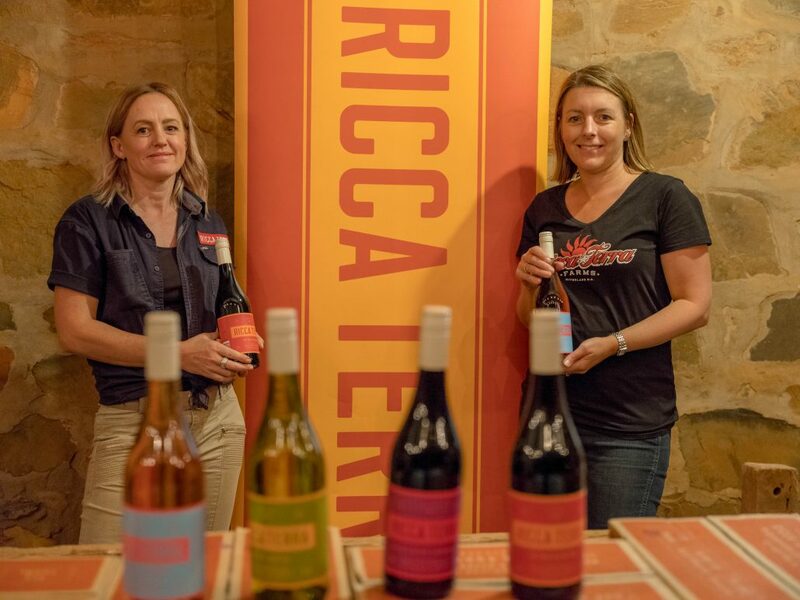 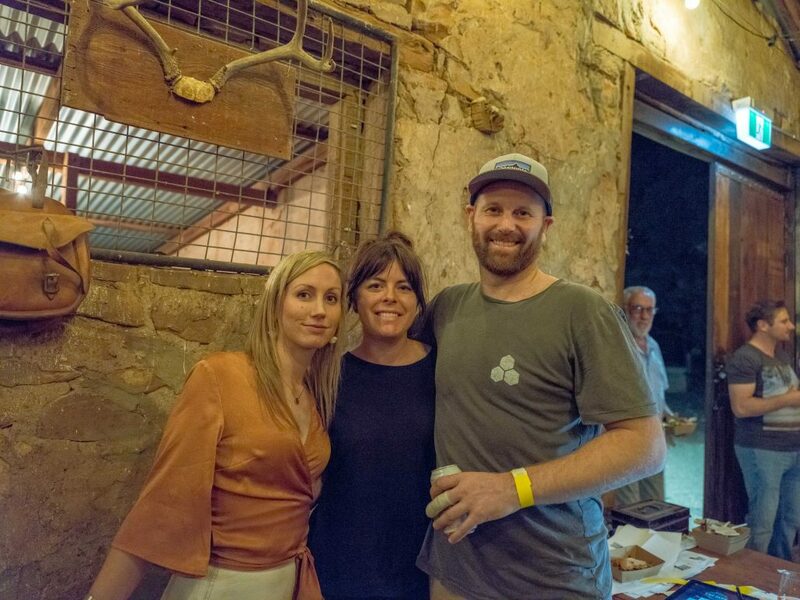 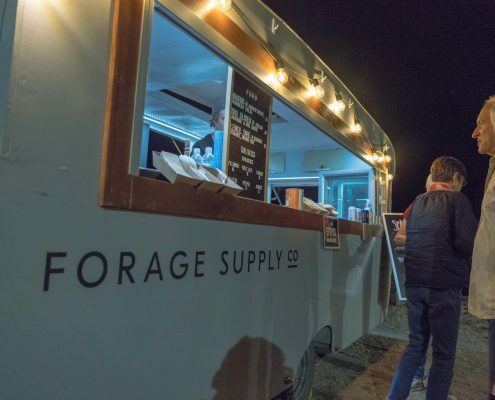 Thanks to everyone who helped make this a great night including John Simpson from Outback PA, Ricca Terra Wines, Forage Supply Co, baristas Kent and Kim, Jordan Roberts FSR Media House for vids and so many more who helped out or bought tickets and supported us. 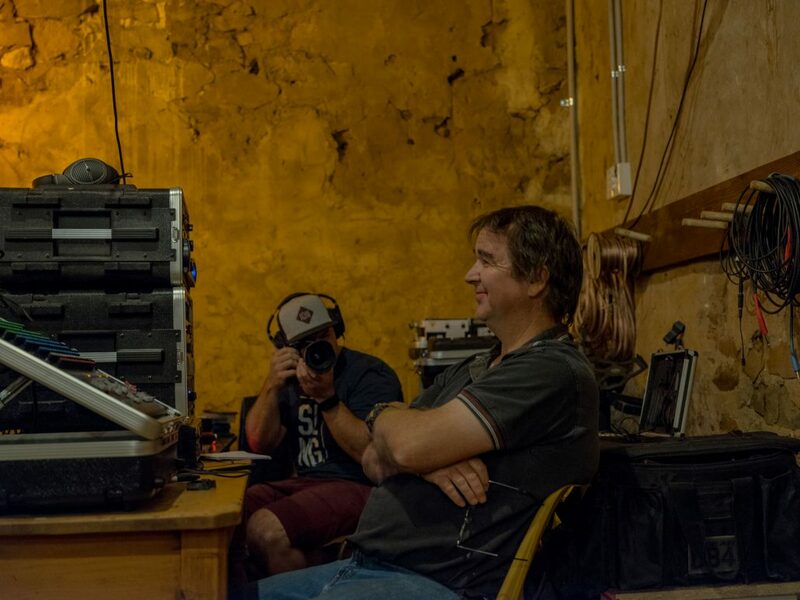 These photos are courtesy of professional photographer and camera tech guy Mu Young!